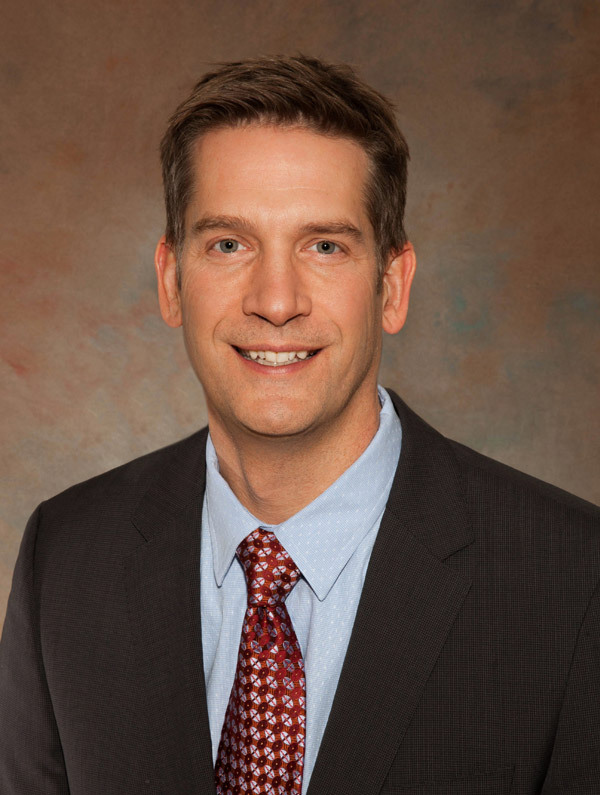 Dr. Robert Janda earned his undergraduate degree in chemistry from Knox College and his Doctor of Medicine degree at the University of Illinois, College of Medicine. He was a resident in Internal Medicine at Michigan State University. He attended the University of Iowa Hospitals and Clinics for his Fellowships in Internal Medicine and Gastroenterology-Hepatology. 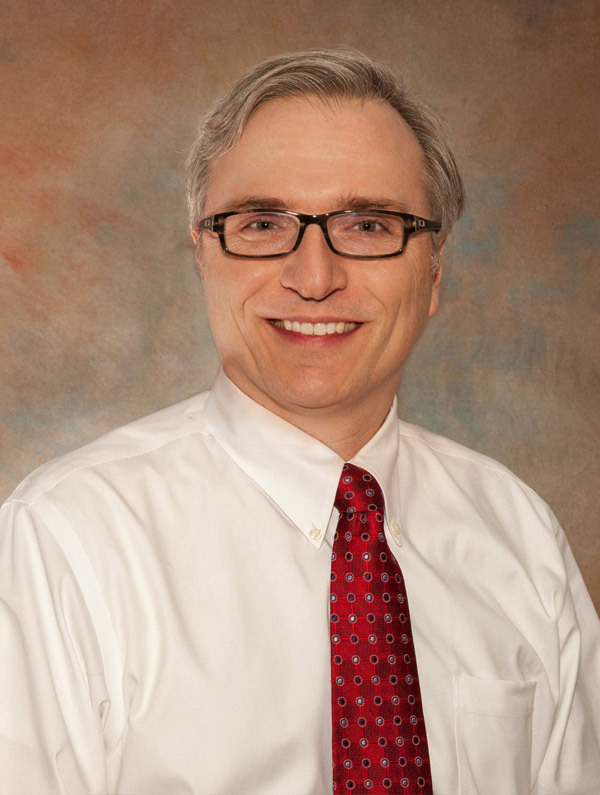 He is ABIM Board Certified in Internal Medicine and Gastroenterology. Dr. Janda has a special interest in reflux disease, pancreatic disease, liver disease and inflammatory bowel disease. Robert is a dedicated husband to his sweetheart, Michele and a loving father to their three wonderful children, each on their own path toward success. When not working, Robert rarely slows. He enjoys a variety of pursuits including running, biking, mountaineering, tennis, golf and reading. Most of all, he enjoys his faith, his family and his practice of the art of medicine. Dr. Robert Lee earned his undergraduate degree in biochemistry with honors from Harvard College and his Doctor of Medicine degree at New York University School of Medicine. He attended Beth Israel Hospital in Boston for his Medical Internship and Residency training. Bob then attended the University of Chicago Hospitals for his Gastroenterology Fellowship, acquiring a grant to spend an extra three years there doing advanced studies. He is ABIM Board Certified in Internal Medicine and Gastroenterology. Dr. Lee has a special interest in the diagnosis and management of inflammatory bowel disease. Bob is married and the father of two children. When not working, his hobbies include photography, videography and family time with his wife and children. Dr. Lee treats patients on an individual basis. He talks "to" the patient, not "at" the patient, in order to understand their needs as a whole and in order to best help them. He believes in treating his patients how he would want his family to be treated. 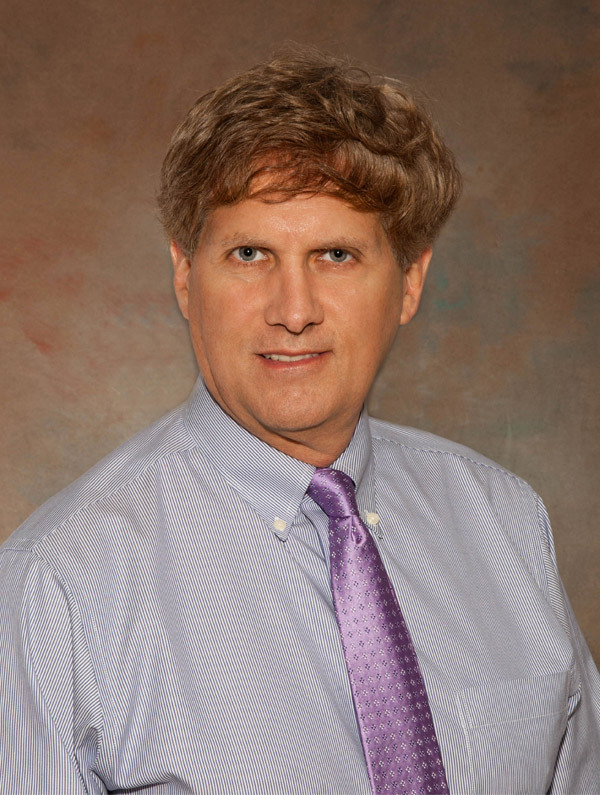 Dr. Peter Seraphin earned his undergraduate degree in psychology from the University of Notre Dame and his Doctor of Osteopathy degree from Arizona College of Osteopathic Medicine. He attended Loyola University Medical Center, where he was Associate Chief Resident in Internal Medicine and served as Chief Fellow in Gastroenterology and Hepatology. He is ABIM Board Certified in Internal Medicine and Gastroenterology. Dr. Seraphin has a special interest in treating Barrett's esophagus with RFA (radiofrequency ablation). During his training and studies at Loyola, he focused specifically on chronic liver disease. Peter is married and the father of 3 children. When not working, his hobbies include woodworking. He enjoys the community life in Hinsdale with his family. He especially enjoys visiting the family farm. Dr. Seraphin treats patients from a personable perspective in order to give the patients and their families the best care over time. Erin Downes earned her undergraduate degree in microbiology from Western Illinois University. 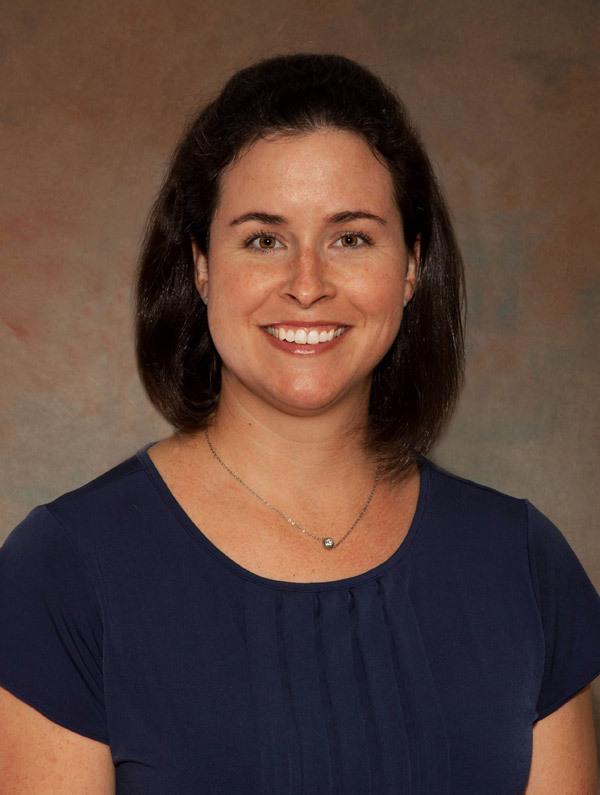 Erin worked as a microbiologist and research and development scientist before completing her Masters Degree in Physician Assistant Studies from Midwestern University. She is NCCPA certified as a Physician Assistant. Erin also served a three-month internship with the physicians of Hinsdale Gastroenterology Associates before starting her medical practice. Erin has a special interest in Inflammatory Bowel Disease and Irritable Bowel Syndrome. Erin is married and has one child. When not at work, Erin enjoys spending time with her family and friends. She enjoys taking long walks, spending time outdoors, reading, trying new restaurants and traveling. Erin believes in treating her patients with the utmost respect, care and attention to detail. She looks forward to working together with her patients to achieve their healthcare goals.